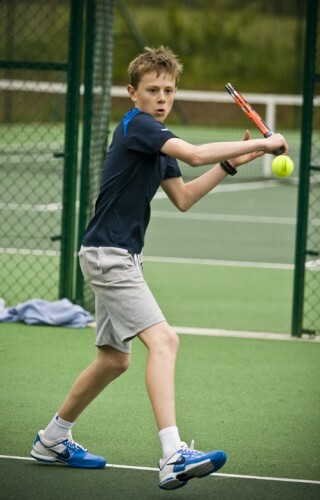 At Belbroughton Tennis Club we have over 150 junior members, with numbers increasing by 30% in the last 6 month since the arrival of Head Coach Sarah Coverdales. 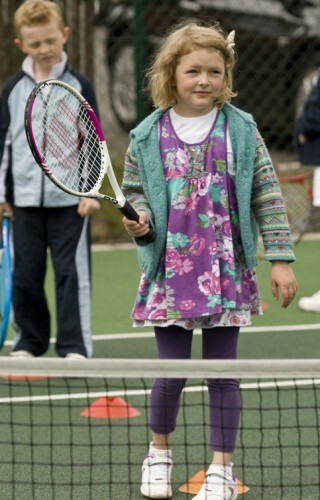 We cover a huge age range from 4 year olds upwards, teaching them the basics of tennis to court behaviour and discipline. 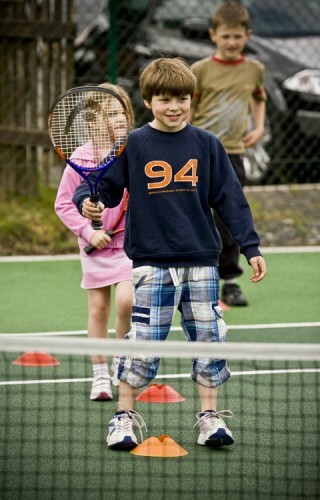 Tennis is that perfect sport for getting kids away from screens and being active while enjoying themselves at the same time.